Signs Visual prints custom construction barricade graphics and signage in New York City. Our construction barricade signage consists of full color vinyl banners that are printed with UV quality inks. These barricade graphics can be utilized for both indoor and outdoor structures. They can be perfect for covering wood sheds, metal sheds, glass and window storefronts, and more. 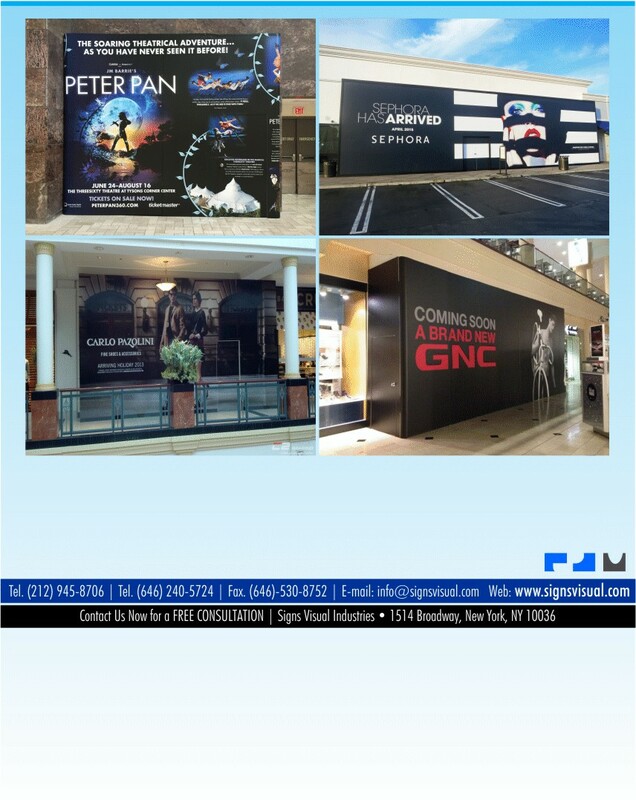 Contact us today for a free consultation on your next barricade graphic order in NYC!